Rats! 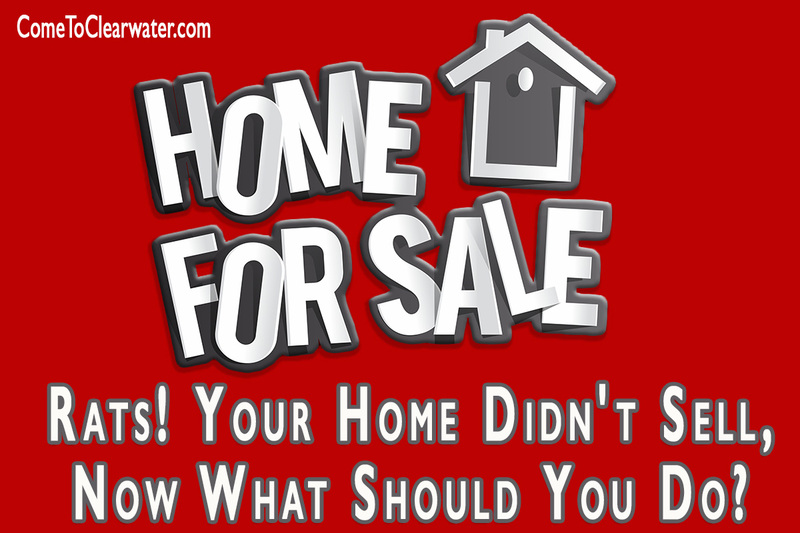 Your Home Didn’t Sell, Now What Should You Do? You’ve had your home on the market. It didn’t sell. So now what? Now, you need to do some back tracking, error fixing and revamping of your plan. Look hard at how much you were asking for your home. Did you over price it? If it didn’t sell you probably did. If the Realtors you are speaking with let you push them around about price, don’t hire them. Honestly, they know more about how to price a home to sell than you do, listen to them. Stage your home and get rid of clutter! The more clutter there is, the smaller your rooms look. Clutter is a deal killer. 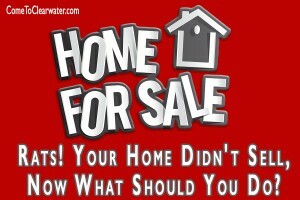 If prospective buyer can’t see past the clutter in the house to see their own things in it, they won’t buy. Pack up clutter, since you’ll have to move it anyway, and let your Realtor stage your home. This means placing furniture and accessories to make rooms look fresh, spacious and up to date. Prospective buyers will also not be happy to have to walk around your German Shepherd, trip over his toys or stumble over his dog bed. Don’t forget about Fluffy’s litter box and cat toys. Let’s not forget about the pet hair everywhere. If you can get a friend or family member to take your pets for the short time you are selling, then please do. If you can’t, find somewhere to take them when the home is shown and keep their gear hidden. And make sure to vacuum up the pet hair daily! If you smoke, stop or at least stop doing so in the home.